Available Immediately! 2 Bedroom/2 Bath at 1010 MIDTOWN, Incredible Price for 1010 MIDTOWN. Kitchen with Large Island, Stainless Steel Appliances and Granite Counter tops. Wood Floors Throughout. Washer and Dryer. Custom Closets/Storage. 2 Parking Spaces. 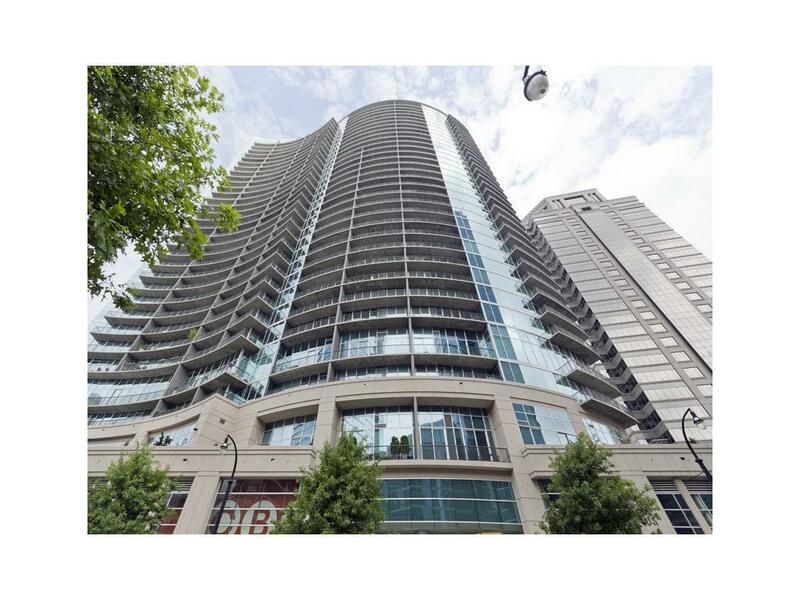 The Perfect Midtown Location...Walk to Piedmont Park, Marta, The Fox Theater, The High Museum, and Over 90 Restaurants. 24 hour Concierge, Huge State of the Art Fitness Center, Resort Style Salt Water Pool, Park Like Grilling Area and Gardens.